And here I thought the anime would skip through Sae’s palace, but episode 25 ended up being a delightful subversion. The bulk of the episode takes place in the palace, which does a great job of both giving you an idea of what the palace is actually like and covers many setpieces that were present in the game. All in all, it’s a fun romp through a dungeon in the way other arcs were not, and it’s definitely one of the more exciting episodes, too. This episode brings the card gimmick into the fold (something I feared this anime would omit) and immensely benefits from it. 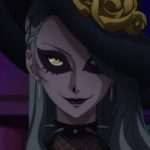 In addition to being responsible for a funny scene at the beginning with Futaba, it’s the biggest driver for dungeon progression. 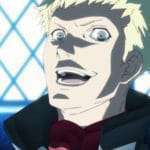 It’s satisfying to see the Phantom Thieves slowly build up cash, along with seeing them overcome curve balls that come their way. That was the dungeon’s appeal from the game, so I’m glad to see it was carried over to the anime. 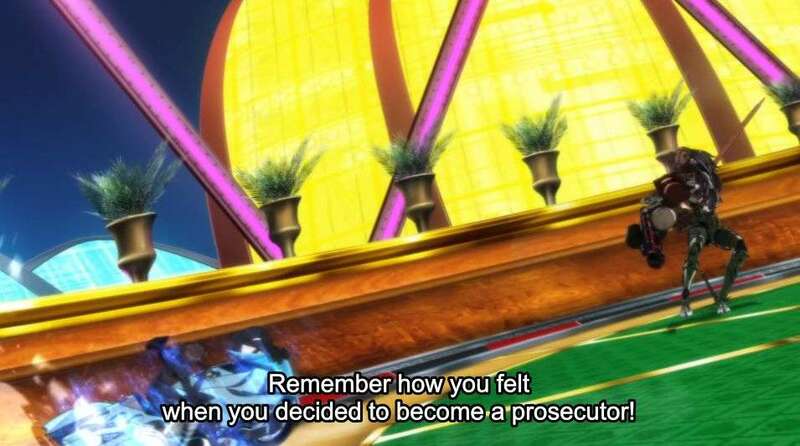 The theming present in this episode is on point, with the characters commenting on Japan’s staggering conviction rate and Sae’s palace running on the concept of “doing anything it takes to win, even if you cheat.” I also like how Goro plays into that, when he comes through for the team by rigging the system in order to “win.” It was a stylish trick from the ace detective and there’s this ironic contrast between how he operates and the Phantom Thieves do in the Metaverse. 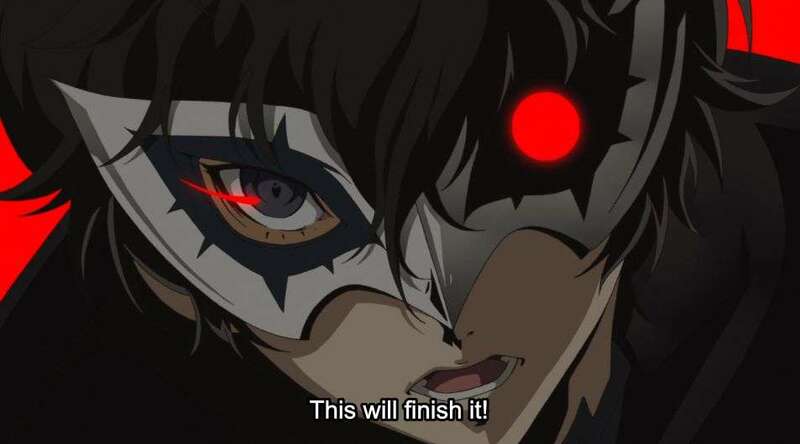 I haven’t even gotten to the best aspect of this episode, which is specifically how they handle Makoto’s character in this arc. 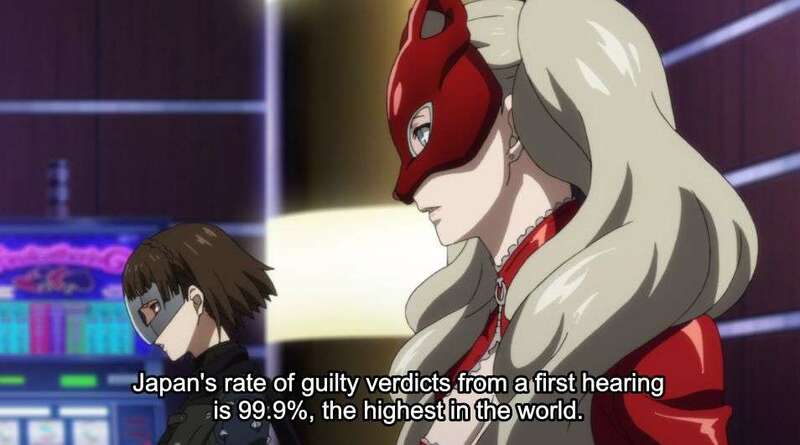 Makoto was always a major player here for obvious reasons, but the anime goes the extra mile in making her feel more involved. The target is her sister after all, and it’s a bit weird how, in the game, she isn’t more shaken up about it. 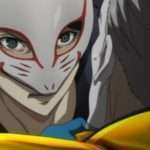 The anime rectifies this by really selling just how upsetting this whole deal is for Makoto. It really comes through in the boss fight, which—despite its first phase being cut—is generally better in comparison to the game. The animation is the best it’s ever been, with a serious attempt at making the fight feel as dynamic as possible. 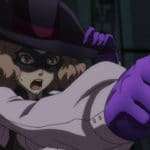 I love how each Phantom Thief contributes to taking down Shadow Sae, and that some fun flourishes (such as Makoto saving Haru, or Goro and Ren’s bullet barrage) make things more enjoyable. Makoto steals the show of course, both in terms of how much she contributes to the fight and her attempts at trying to get through to her sister. 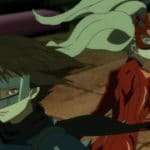 The anime even pulls off its first truly successful “All-Out Attack” in a way that actually somewhat manages to live up to the game’s version, in its own way. So yeah, I’m pretty confident in saying that the episode did a good job with its climax in a way that surpasses pretty much every other arc that preceded it. 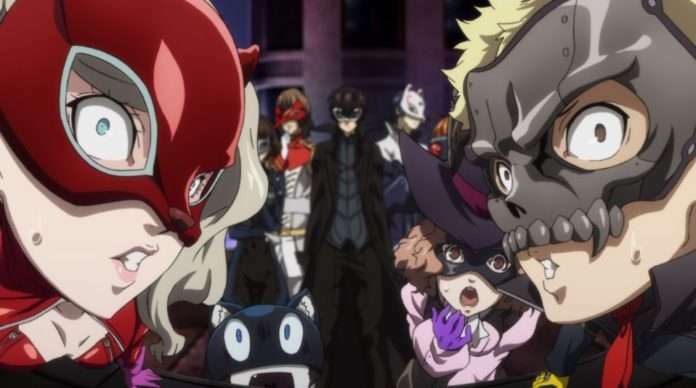 It also manages to succeed with the little things, like the gang’s reaction to Sae’s ridiculous monetary demands, or Joker chugging an energy drink to win his arena match. There’s just a lot of personality injected into many of the shots present in this episode.